I am delighted to say that GFAA has received a £200 donation from the Scotmid Co-operative Society via their fund to support communities across Scotland. We are pleased to receive a grant of £200 to spend on tools for use in the Community Garden and Primary Plot. We are going to buy handtools adapted especially for younger gardeners and those with disabilities who might find full-size adult tools too heavy or unwieldy. 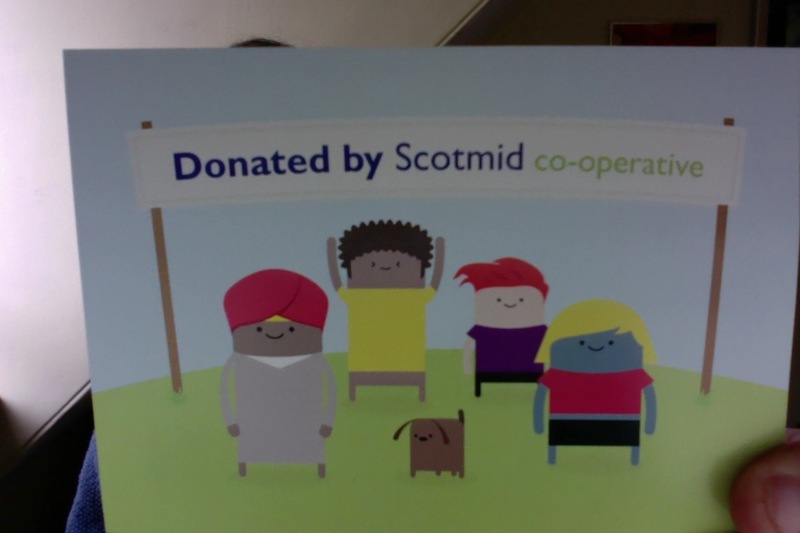 Our warm thanks got to Scotmid for their generosity.